Want to know what’s in store for science and technology after this week’s Federal Budget announcements? Here’s the break-down for science and technology. STA is glad to see that the majority of science and technology funding bodies and research agencies have received a funding increase in line with the inflation rate of 1.9%. This is the first time this has been done in at least four years, and was a specific recommendation STA made in our Budget submission last year. To make up for past cuts, STA also recommended annual funding increases for research bodies and funding agencies of 4% for the next 4 years – unfortunately this was not adopted. 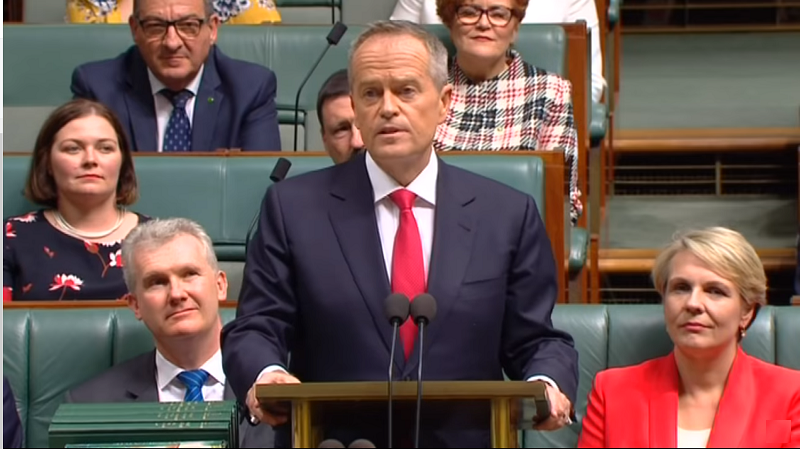 STA also noted cuts to funding for the Australian Bureau of Statistics of $100 million, which equates to cuts of more than 150 full time staff. Research Infrastructure has received a boost, which marks the government’s first step towards implementing the National Research Infrastructure Roadmap. 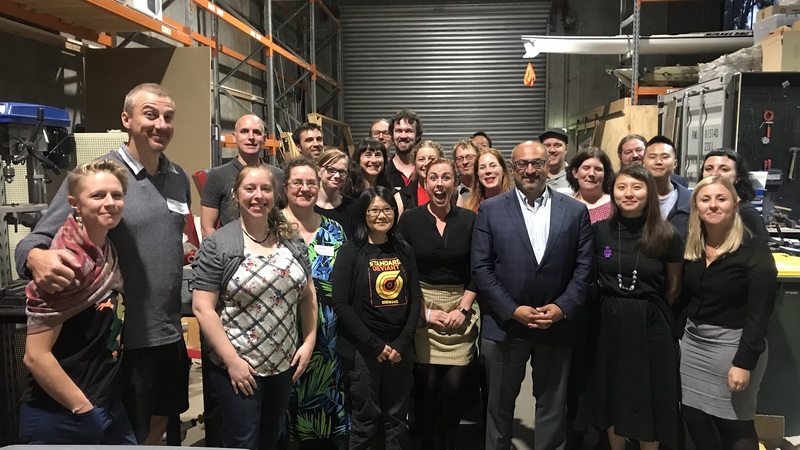 This funding will be delivered through an expansion of the National Collaborative Research Infrastructure Scheme (NCRIS), as many of the projects outlined in the Roadmap also involve industry collaboration. A commitment to an additional $1.9b over 12 years ($393.3m in the first 5) to NCRIS will bring the total NCRIS budget to $4.1b over the next 12 years. The research infrastructure plan will also be reviewed every 2 years to ensure that investments remain aligned with research priorities. In particular, STA was happy to see $70 million for the Pawsey Supercomputing Centre in WA. STA looks forward to seeing further investment in the improvement, maintenance, and operational support for world-class research infrastructure. The changes to the Research & Development Tax Incentive address some of the recommendations outlined in the Research and Development Tax Incentive Review. Some of the concerns raised in the Review were around misuse of the system, as well as the potential for incentives going towards research that would have been carried out regardless. While the changes do not address all of the recommendations from the Review, they do address specific issues that were highlighted by Innovation and Science Australia in its 2030 Strategic Plan. One recommendation that was not addressed was the introduction of a collaboration premium for those businesses that collaborate with publically funded research organisations. STA hopes to see this adopted along with the new changes outlined in the 2018-19 Budget. 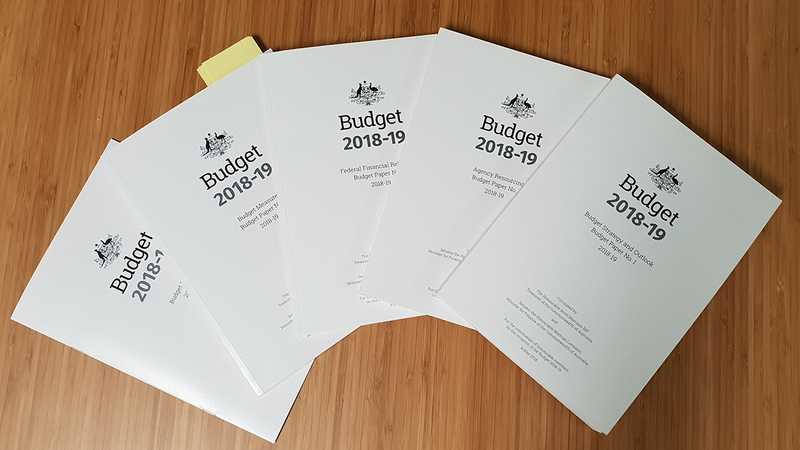 The government claims that the $2 billion added to the Budget from this change is a saving not a cut – STA hopes to see these savings reinvested in research and development. Women in STEM initiatives will receive $4.5m over 4 years to encourage diversity in STEM education and STEM careers. This includes the announcement of a new Women in STEM Ambassador, who will promote STEM in schools for female students, produce a Women in Science Strategy, and work to achieve sustained increases in female STEM participation. A school STEM resource kit will also be funded as part of this package. Higher education has been more or less untouched, and based on the figures from the Mid-Year Economic and Fiscal Outlook, all of the major block grants have been increased in line with inflation. However, caps on commonwealth-supported places remain in place, which were announced at the end of 2018 and equal a cut of $2 billion over 4 years to universities. A step to address this in regional areas was taken, with $96.1 million over four years to fund regional student places above the cap. It will also provide income support to regional students, and came about following the Independent Review into Regional, Rural and Remote Education. STA is concerned that in looking for savings, universities will be more likely to promote lower-cost degrees for students, which may result in a reduction in graduate with STEMM skills. Primary Education funding has been increased relative to inflation, with both government and non-government schools receiving a boost of approximately $600 million in this budget. Funding for the Inspiring All Australians in Digital Literacy and STEM program has remained steady, but no funding has been allocated beyond the 2020-21 forward estimate. Artificial Intelligence research has received $30 million over 4 years and will be informed by the upcoming Horizon Scanning Report, to be developed by the Australian Council of Learned Academies (ACOLA). $225 million promised over four years to improve satellite navigation and GPS, with $37 million going to Digital Earth Australia. STA hopes that this funding will make satellite data available to researchers and businesses across the nation, and provide better GPS access for regional and rural Australia. $41 million has been allocated over four years to set up a national space agency in Australia, less than the $50 million expected. $5.7m will be invested in the coming year. A total of $15 million is earmarked for International Space Investment, with the remainder serving as seed funding for the space agency, with the intention that private industry will also invest. Medical research has received a boost of $1.3 billion through the Medical Research Future Fund, with $500m for genomics, $240m for frontier medical research, and $125m for mental health. The investments in genomics and personalised medicine will be based around a Horizon Scanning Report to be developed by ACOLA. The Great Barrier Reef funding was announced as expected, with $536 million allocated in total, which included around $150 million for research.